The purpose of this book, is to present a rather simple argument. 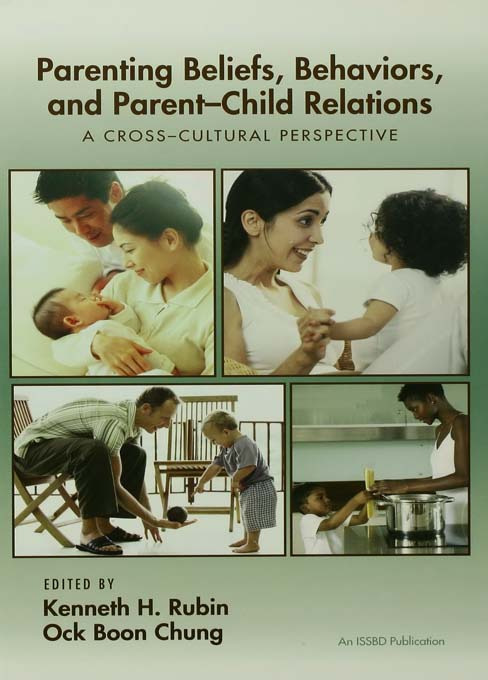 Parents' thoughts about childrearing and the ways in which they interact with children to achieve particular parenting or developmental goals, are culturally determined. Within any culture, children are shaped by the physical and social settings within which they live, culturally regulated customs and childrearing practices, and culturally based belief systems. The psychological "meaning" attributed to any given social behavior is, in large part, a function of the ecological niche within which it is produced. Clearly, it is the case that there are some cultural universals. All parents want their children to be healthy and to feel secure. However, "healthy" and "unhealthy," at least in the psychological sense of the term, can have different meanings from culture to culture.